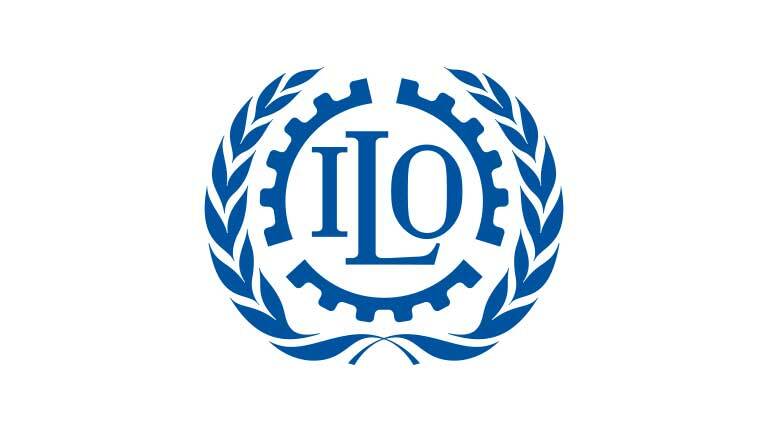 is the world's largest international organization and nearly every country is a member. UNESCO aims to improve education throughout the world by building schools and training teachers especially in poorer areas. It promotes international cooperation and stresses mutual respect and shared knowledge. 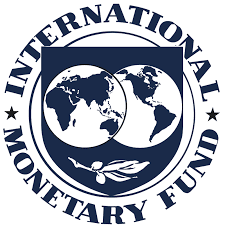 The IMF offers loans to poorer countries and tries to stabilize the world economy. 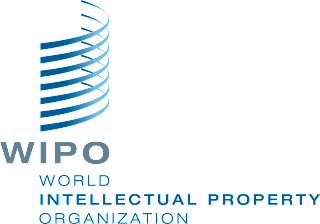 By working with its members from 189 governments, it aims to promote economic growth, better living and standards, international trade, and higher employment. Everyone can be affected by charges in the Earth's atmosphere, weather, climate, oceans, and water resources. 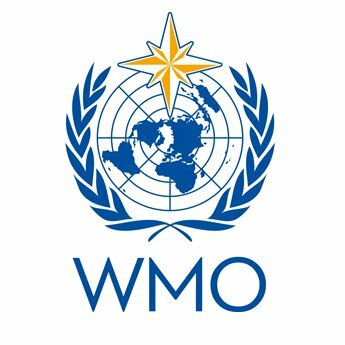 The WMO plays a powerful role in helping to protect humanity from natural disasters by sharing data, technology, training, and research. 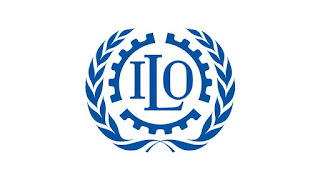 The ILO pushes for better working conditions and equal opportunities, and promotes human rights around the world. 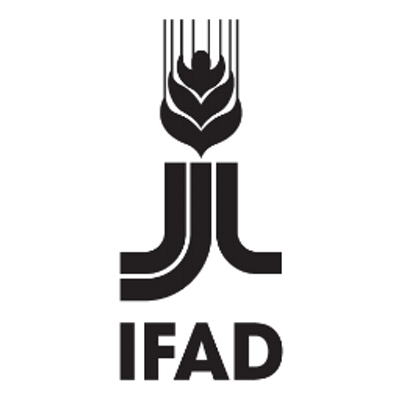 The FAO was set up to address the problem of hunger around the globe. It advises countries on growing crops, fishing, forestry, modernizing production, and good nutrition. Like many UN agencies, IFAD seeks to eliminate poverty in poorer countries. It works not only to improve food production, but also helps people in rural areas access technology and financial services. 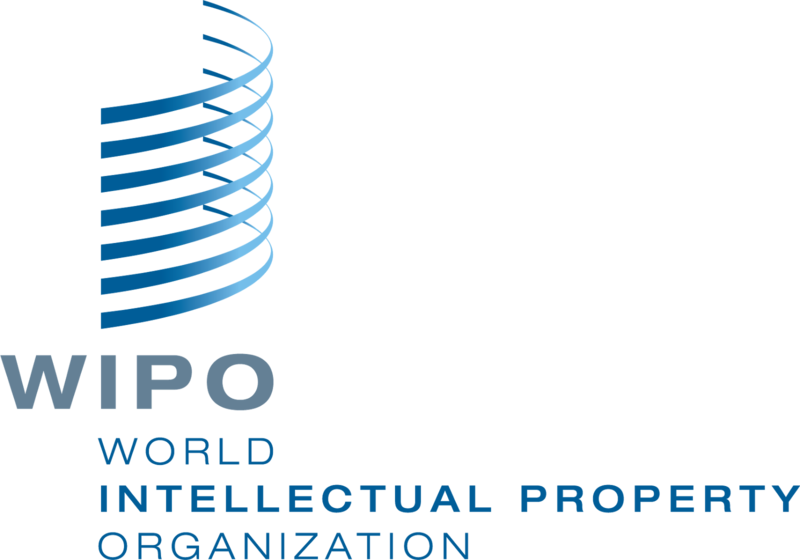 WIPO helps protect work with patents, copyright, and trademarks. It ensures that writers, designers, artists, and inventors benefit from their creative ideas. 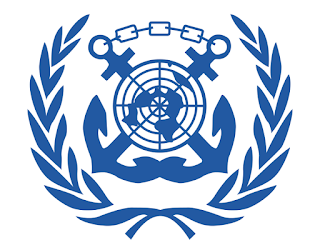 World experts meet under the IMO to help prevent shipping disasters, improve ship design, and discuss the prevention of pollution by the maritime industry. 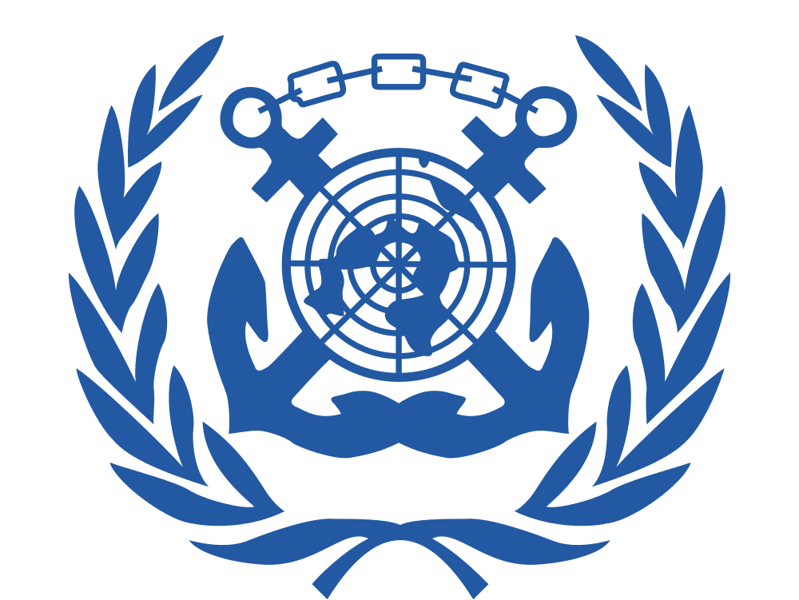 Its motto is "Safe, Secure, and Efficient Shipping on Clean Oceans." Developing countries are encouraged to improve access for tourists and reap the benefits. 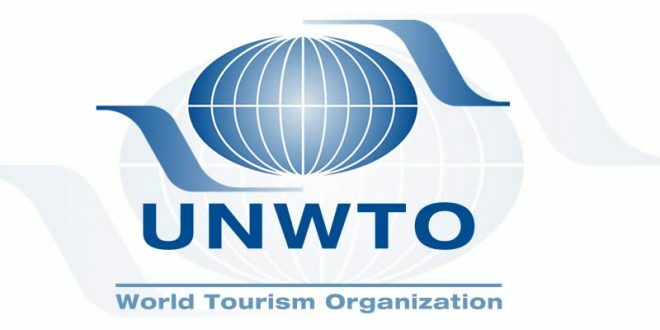 The WTO helps to minimize the environmental and social impacts with a Code of Ethics for Tourists. 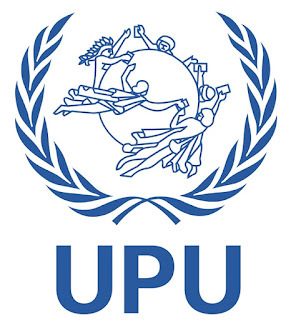 The ITU deals with information and technology issues. It tries to coordinate satellite use, build better infrastructure in poorer countries, and improve communications across the globe. 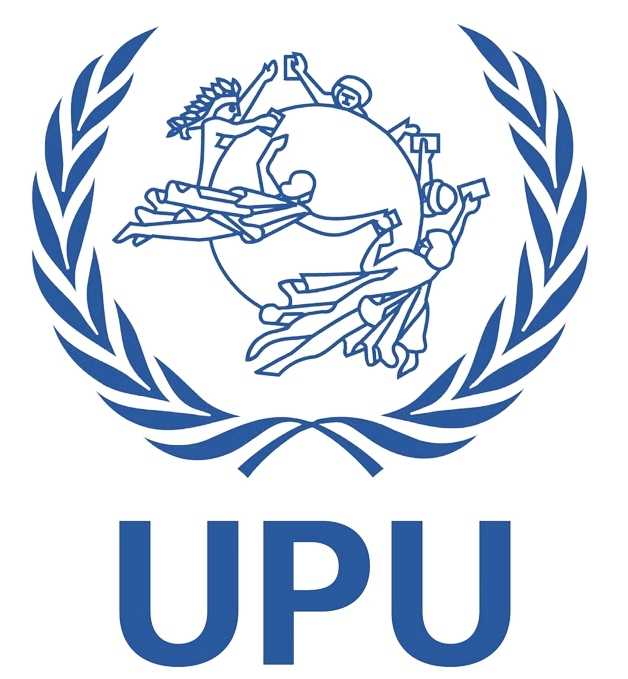 The non-political organization works within the UN to offer advice and develop technical services for post worldwide. It works closely with other agencies, such as environment groups, to improve global mail distribution. The promotion of industry in understand countries is handled by UNIDO. It shares knowledge and expertise, provide technical support, and sets up projects to help poorer people earn a living. This UN agency offers financial assistance and investment to developing countries. Its aim is to eliminate poverty and help countries sustain themselves so they will be less dependent on foreign aid. The WHO aims to improve health, in poorer countries. In the 1960s, its actions made the deadly smallpox disease extinct. It is now concerned with the effects of climate change, HIV/AIDS, and malaria. 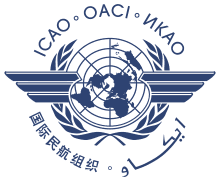 Safety in the air has improved as a result of the ICAO's focus on standards for pilots, the condition of planes, and the orderly growth of the aviation industry. It is also concerned about the pollution that aircraft can cause to the air.